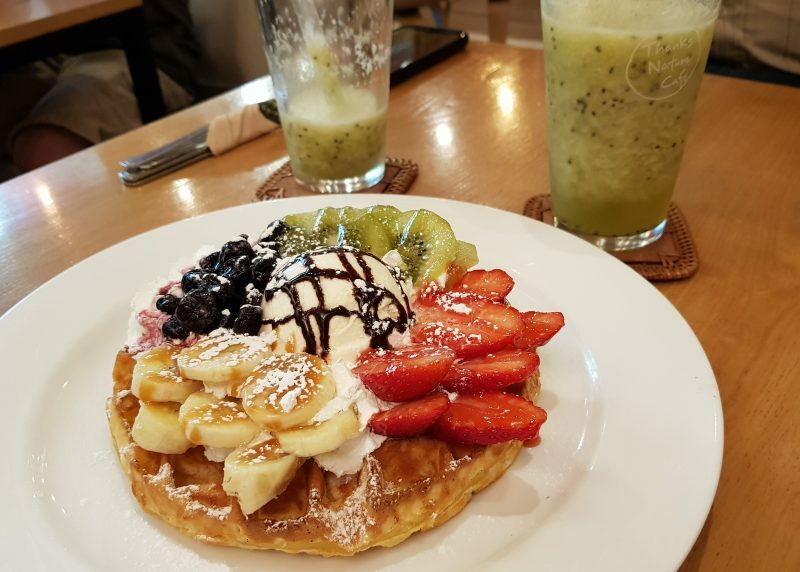 One of the things I love about living in Korea are the beautiful cafes. 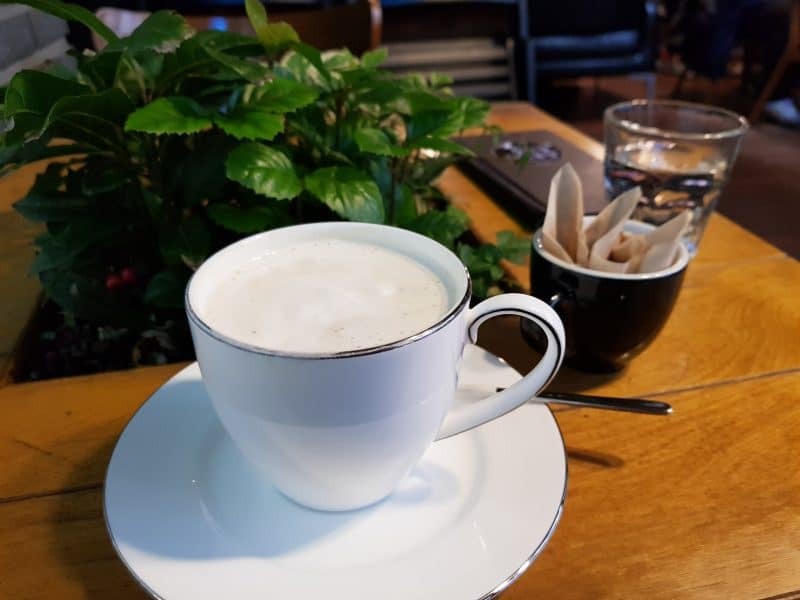 Every time I visit Seoul, I try to find a one or two cafes I have heard about. Occasionally I come across one by pure accident. I don’t even mind going alone because I like the way a cafe can recharge you and make you feel human again. Besides giving me a place to collect my thoughts, I love the way they add character to the neighborhoods they are in. 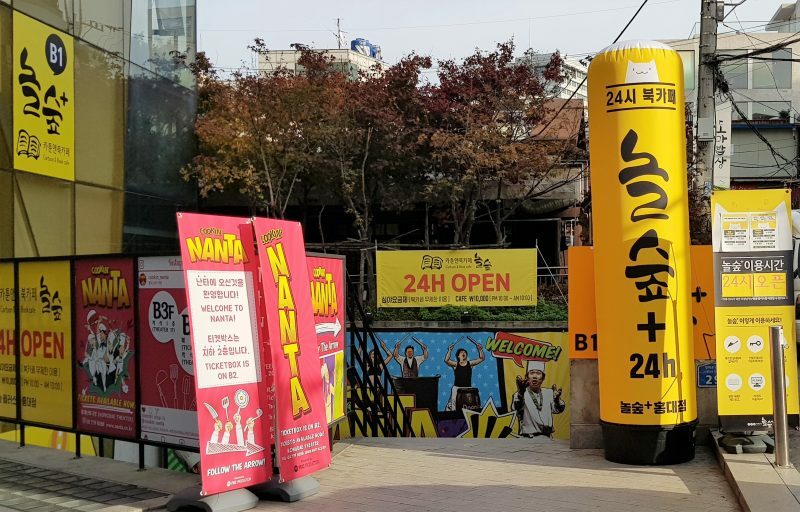 While there is an abundance of cafes in Seoul, I did find a few places underwhelming with their over overpriced drinks and overly hyped marketing. Happily, I can say I also found a few favorite places worth sharing with friends! 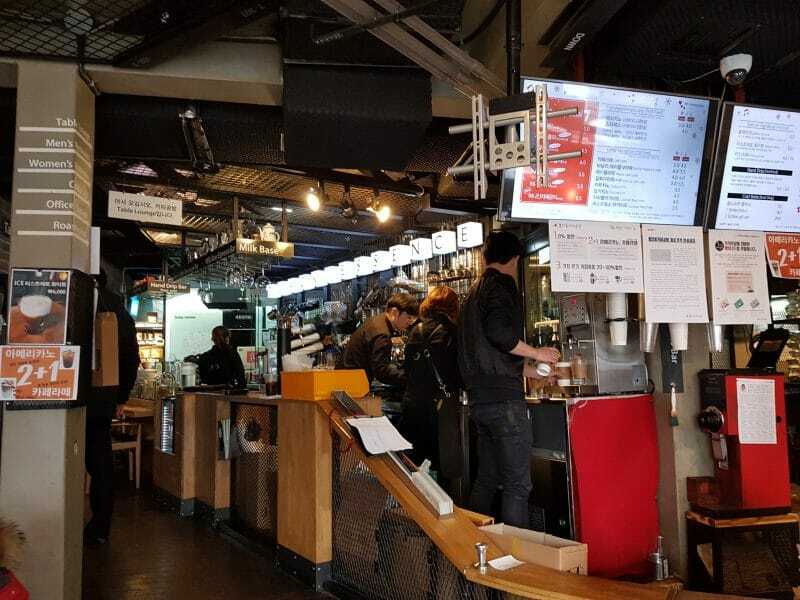 Here a the places you should check out if you are in Seoul. The simple siren call of “black essence” on the window begged me to see if there was any truth to it. One of the things I miss is a strongly brewed high quality coffee. 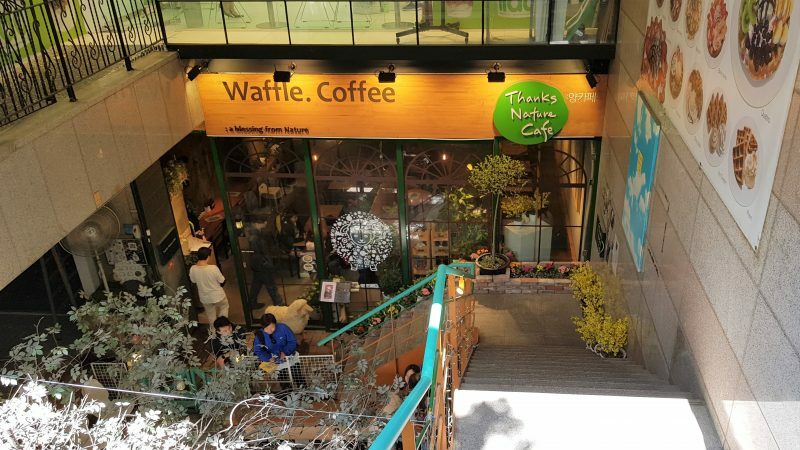 I am happy to say there is now a specialty cafe in my own neighborhood that I can now turn to, but when I am in Seoul I head to EP3. When you walk in there is a waiting area to your left, a wooden bench stadium area, and a selection of brewing instruments and coffee beans on your right. Without a doubt the focus is completely on the coffee beans. If the setup that initially greets does not convince you that they take their coffee seriously here, the menu will confirm it. To add to my delight, my coffee came with a beautiful Belgian chocolate truffle. The coffee here is simply one of the best I have had the pleasure of enjoying. Located near the Tongin Market. Being a pet owner, I get to enjoy the affections of our chihuahua on a regular basis. For many, pet ownership is not feasible. 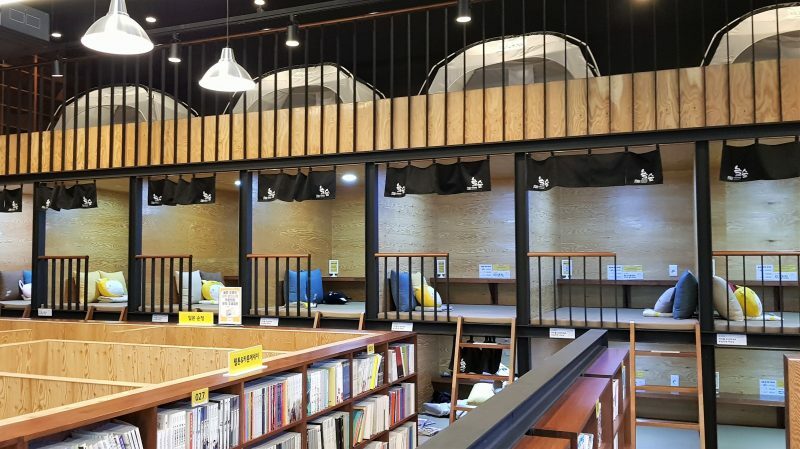 Which is why dog and cat cafes are popular here in Korea. You get to love on your new furry friends and come back as often as you want. Sometimes the drinks don’t taste good so they don’t entice me to stay long. Luckily, I found a couple of places where the atmosphere was lovely, the animals sweet, and the food or drinks were enjoyable. Let’s face it, for most animal cafes, getting fed by admirers is an occupational hazard for its occupants. At Blind Alley Cafe there are cute raccoons, a Corgi, and a couple of teacup pigs to charm you out of your morsels. While most animal cafes charge you overpriced drinks, this one separates the charges. Meaning you can enjoy picking anything you want off the menu for a reasonable price. If you want to interact with the raccoons you pay a small fee of 6000 Won per person. Since Raccoons are nocturnal creatures, you take your chance coming here during the day. I thought it was neat they also make their own ricotta here. Near Sookmyung Women’s University. Nearest Station: Namyeong Station (Exit 1). Sookmyung Women’s University Station, (Exit 10). We came here to experience the company of the sheep and taste their amazing waffles. It didn’t disappoint. I walked past this place before I realized it wasn’t located on the street level and found a staircase leading down. I was pretty sure it wasn’t there before. Walking down you can immediately feel the atmosphere change from the hustle and bustle of a busy street to a calm and relaxing reprieve. If it is not apparent by the infamous 9 and 3/4 platform, this is a Harry Potter themed Cafe. An absolute must for die hard fans. We were lucky to come when the line and the waiting times was short. By the time we left, there was a line wrapped around the building. I am not a fan of waiting in lines so if I had seen that I would have left. My only disappointment was they didn’t have any Harry Potter themed treats. I did find the atmosphere enjoyable, the treats yummy and priced well. While I saw signs pointing downstairs to Hogsmeade, where I heard a rumor a replica of the Hogwarts train was, it led to a locked door. So I can neither confirm or deny its presence. I would be tickled pink if in the future they had a themed bar down there as well. If you decide to visit and have your own robes, bring and wear it to add to the experience! One of my absolute favorite places is across the street from the Harry Potter Cafe, and one floor above the Nanta Cooking Show. 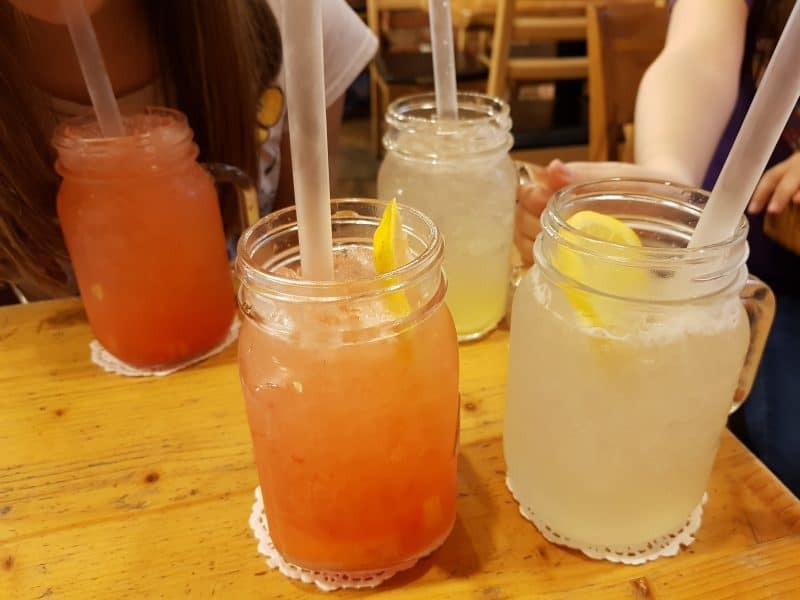 Touted as the Hongdae Complex Culture Space, this is a popular date spot and a nice alternative to hanging out at jjimjilbang. Why would you want to look for a Nol Soop? If you need a place to rest after a long day of exploring, this is a perfect place to find it. Here you can fantasize life as a cat. 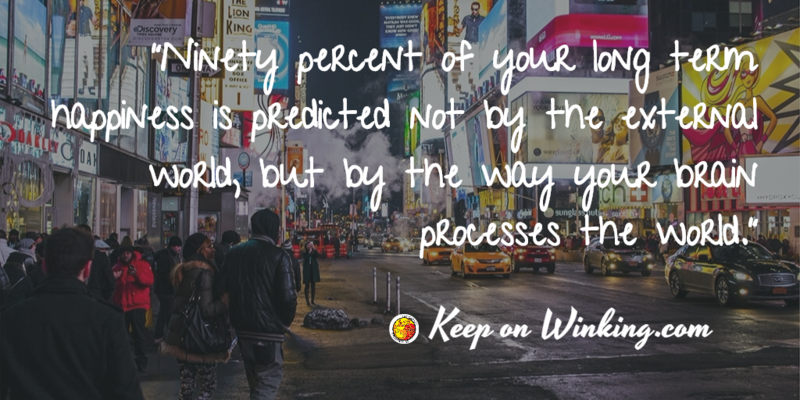 Play a game (your choice of board games, video games, and PC games are available), study, read a book, and lounge to your heart’s content. Prices start at 3,000 Won for the first hour. The longer you stay the better the price. If you stay between the hours of 22:00-10:00, there is a flat fee of 10,000 Won. Note: Be prepared to bring your own reading material as everything currently available is in Hangul. Now that you know what to look for, you are likely to spot this cafe chain in other places of the city! If you enjoy KDrama, then you might swoon knowing a NolSoop features in Lucky Romance. 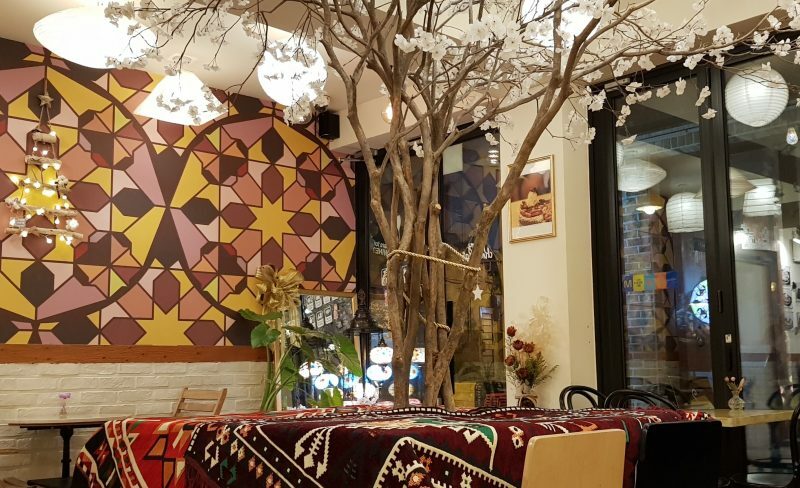 This charming and unassuming cafe in Itaewon has something for everyone. An inspiring atmosphere away offering crafted juice, coffee, tea, wine, beer, and funnel cakes. Normally I associate funnel cakes with a carnival. A snack that vied for a space between hotdogs, pretzels, and fried Oreos. So you can imagine my surprise to find these beautiful fried cakes redefining the meaning of dessert. A thousand apologies! I absolutely enjoyed discovering these cafes this year and can’t wait to find a few new favorites next year! 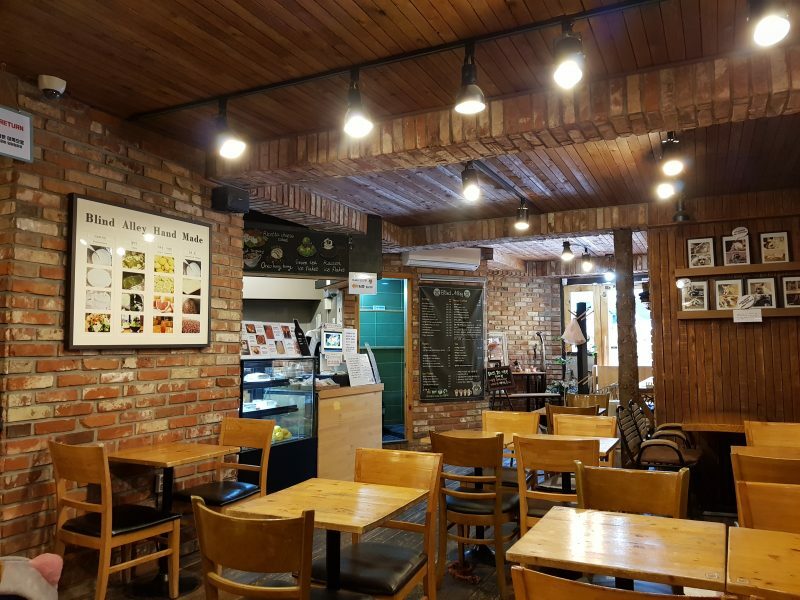 Which cafe in Seoul would you want to visit?